Product categories of RF Coaxial Cable Assemblies, we are specialized manufacturers from China, RF Coaxial Cable Assemblies, RF Coaxial Cable Assembly suppliers/factory, wholesale high-quality products of RF Connectors Cable Assemblies R & D and manufacturing, we have the perfect after-sales service and technical support. Look forward to your cooperation! 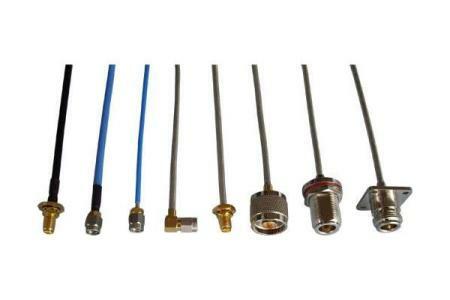 Shareconn development co.,Ltd specialized in RF Coaxial Connectors, Coaxial Cables and RF Cable Assemblies for many years. We can support customer small, middle and big volume RF Cable Assemblies. We often keep some commonly Coaxial cables at our store, such as RG174, RG178, RG58, RG316 and simi-rigid coaxial cables. 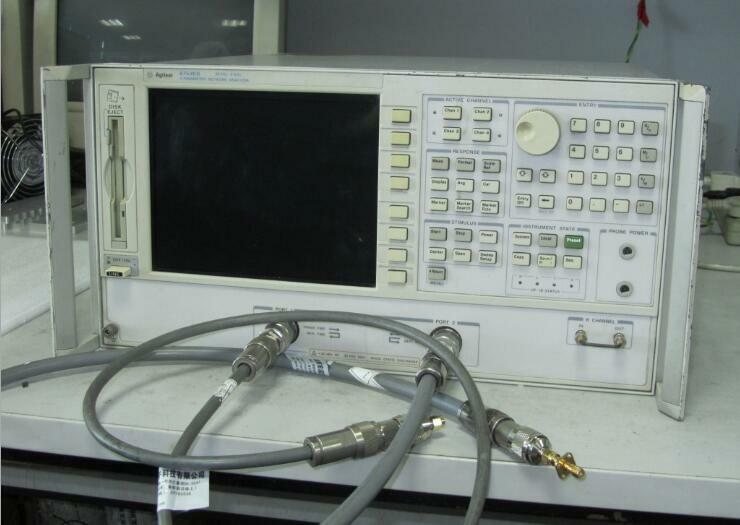 We test most of RF cables with Network analyzer and ensure every RF Cable Assembly is good quality before we ship out. Shareconn also has a senior team in management and engineering, and business development staff. 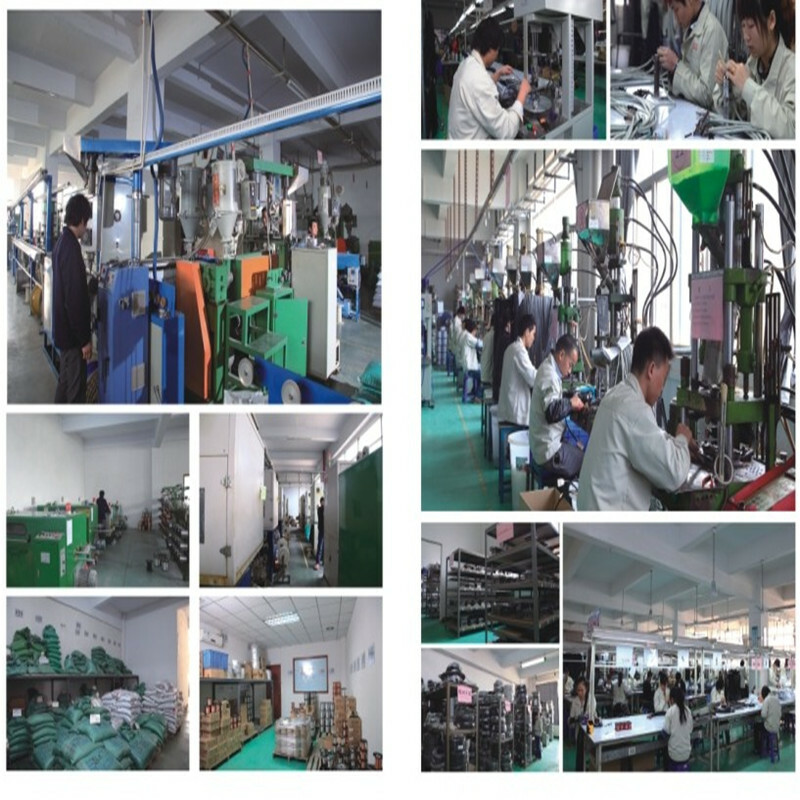 With strong R & D capabilities, our products currently face both domestic and foreign markets, mainly serving the industries of automotive, computer, wireless router, satellite positioning navigation, ship, satellite communication etc..